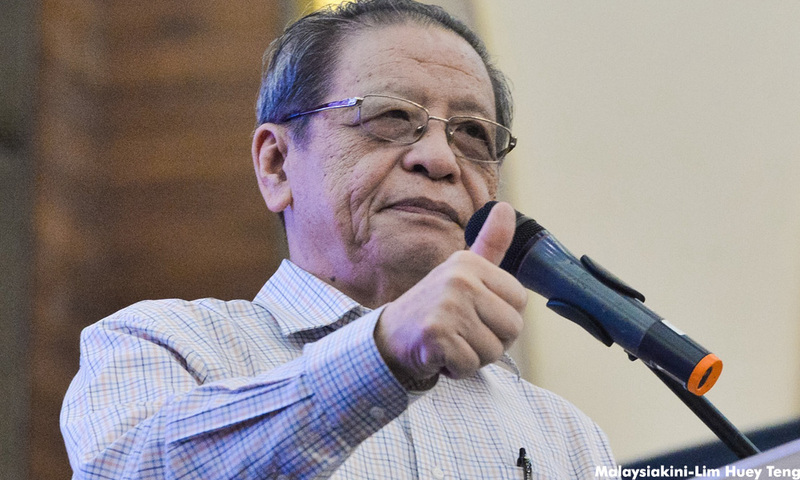 With mounting speculation that the 14th General Election will be called soon, DAP parliamentary leader Lim Kit Siang has outlined his three personal objectives for Pakatan Harapan. “I have three personal objectives in GE14 – for Pakatan Harapan to capture power in Putrajaya, Johor and Malacca,” Lim said at a coffee shop ceramah in Malacca this morning. Lim recalled that when he first left the state in 1986 to contest the Tanjong parliamentary seat, DAP’s aim was only to try and capture the Penang state government.